This new Starter Kit bag blends fashion with functionality and serves as a conversation starter. 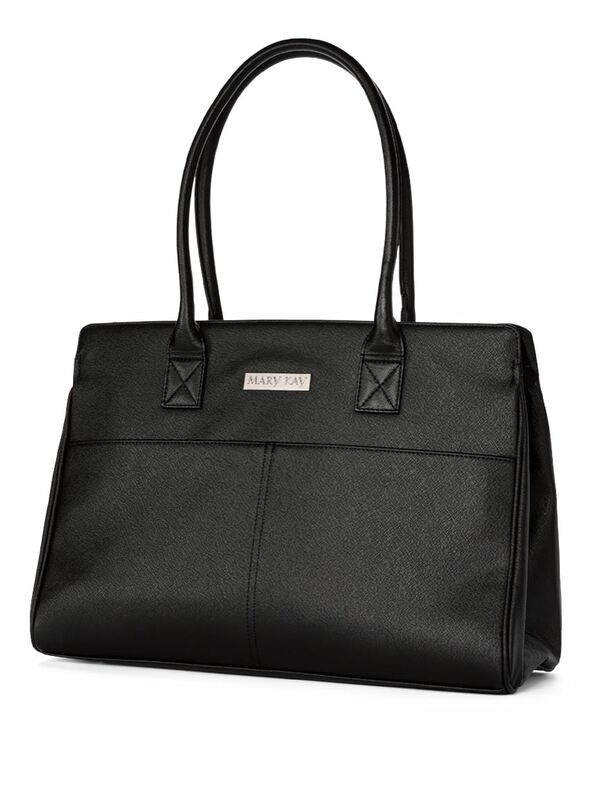 It offers a classic silhouette and carries you from party to party – or just out and about! Starter Kit bag dimensions: 17”L x 12”H x 7”W.